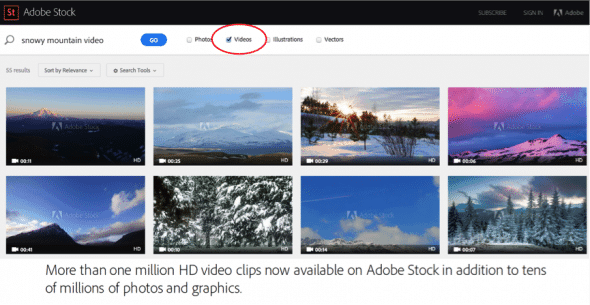 The new addition was expected for some time and adds the ability for video editors to add user generated content to their motion image projects seamlessly. 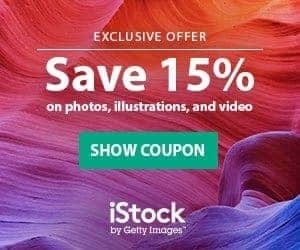 Since this summer, Adobe Stock integrated still image content to the Library module within their market leading image editing apps like Photoshop and Illustrator. Now the users of the Premiere and AfterEffects app will be able to enjoy the same comfort of searching, downloading and licensing content without ever leaving their favorite apps. 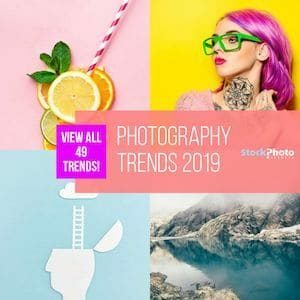 Footage from Fotolia covers a variety of topics with more than one million video shots provided by their global community. The licensing is simple and straightforward and covers most uses with a perpetual royalty free license. The license fee is at $79,99 for each HD sized video clip. For larger enterprises, Adobe Stock is also available in a corporate version with license managements and reporting tools. 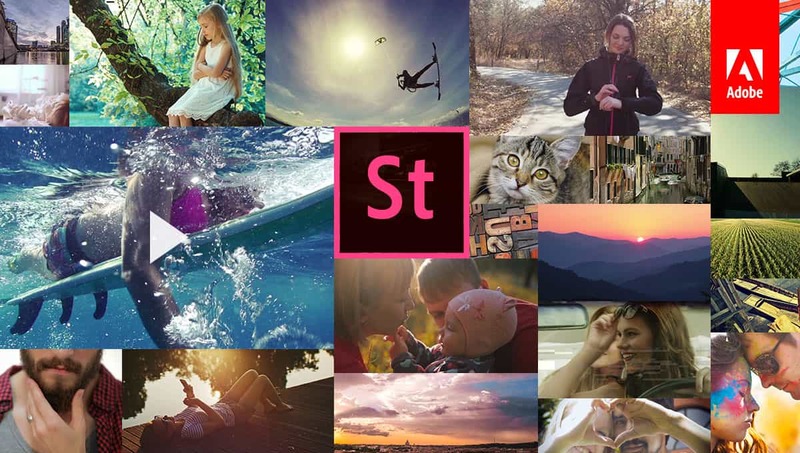 On their blog, Adobe Adobe Stock integrated still image content to the Library module of the few steps needed to find content directly in the Creative Cloud platforms for those users who now will also be able to use these features. In addition, the access to Adobe Stock content was also added to the Dreamweaver platform that is used to design websites.